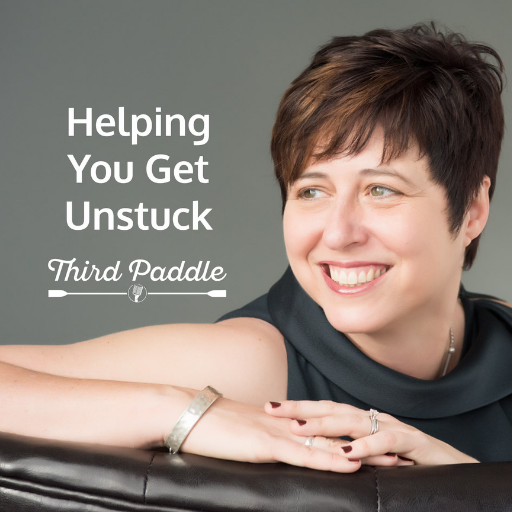 Jen Mcfarland is your ‘third paddle’ guiding you through the business rapids with humour, banter, and fun while helping you get unstuck so you can focus on growth. This show is equal parts inspiration, joy, and strategy, sprinkled with explorations into the world around us – and how we choose to interact with it. Get fired up with interviews and reclaim your entrepreneurial spirit – whether you own a business or not.